Traditional burial involves choosing a casket and a vault. Biggers Funeral Home & Cremation Services offers a large selection of caskets and vaults in a variety of price ranges. We can even personalize caskets, so families can better reflect how a loved one lived. 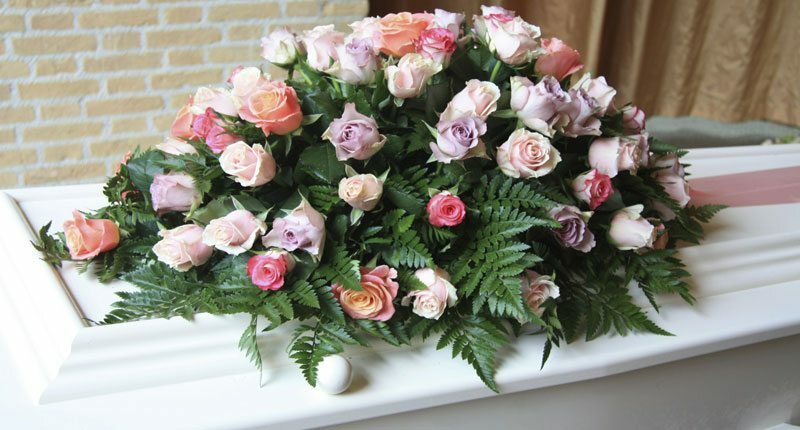 Let us assist you in making funeral selections for yourself or your loved one. We can take you through our selection room to help you understand and choose the best materials and manufacturers that fit your needs and budget.